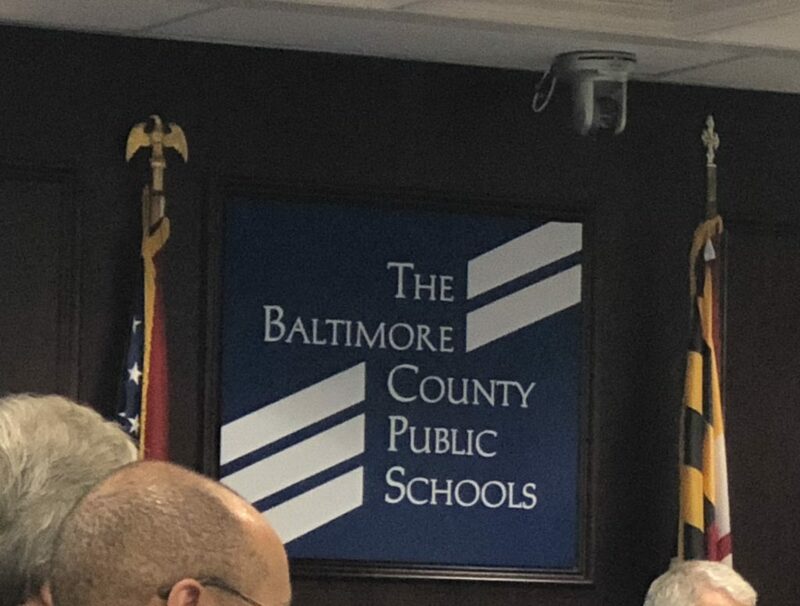 With pressure mounting after Baltimore County Public Schools’ (BCPS) interim superintendent, Verletta White, suggested slashing teacher pay raises and cost of living adjustments from next year’s budget proposal, teachers are planning a rally at tonight’s school board meeting to defend their future salaries. County Executive Johnny Olszewski delivered the bad news two weeks ago. During a presentation to board members, Olszewski said the system would have to reduce its $1.6 billion budget ask by at least $91 million. The district had proposed asking for 11% over its minimum annual Operational Budget funding needed in order to run the school system year-to-year (also known as a Maintenance of Effort or MOE). White then proposed the reduction, $85 million less than what she had proposed initially. But her choice to target teacher pay raises as a way to balance the budget both upset and confused teachers and advocates. White said last month, ” At the direction… of the board chair and vice chair, I’ve been asked to preserve as much of the staffing requests as possible which means eliminating cost of living adjustments and step increases because you can’t do both in terms of preserving the staff requests and trying to preserve the STEP increases and the cost of living increases. This proposal does preserve current staffing and the instructional program…,” she said. The move triggered the Teachers Association of Baltimore County (TABCO) to mobilize. Over 200 teachers are expected to attend tonight’s 6:30pm livestreamed meeting. The rally will start in the parking lot at 5:30pm at BCPS headquarters at 6901 N. Charles Street, Building E, in Towson. Despite statements suggesting the school board suggested specific revisions to the proposed 2020 Operating Budget, some board members say they, nor the board, ever advocated nixing teacher pay raises as a way to deal with the $91 million budget shortfall. It is a sentiment shared by Olszewski, who stated last week, “….To be very clear, while our fiscal situation is challenging, we should not address our challenges on the backs of our educators. We must prioritize our spending so that we can put our people first,” he said. Advocates, parents and teachers have taken to social media to air their complaints. But Lily Rowe, an elected member of the board who represents stakeholders in the sixth council district, cautions concerned stakeholders not to assume their complaints are heard on social media. Instead, Rowe said to direct the complaints to where they need to be heard the most: the school board. “I can’t say this loudly enough,” Rowe said. 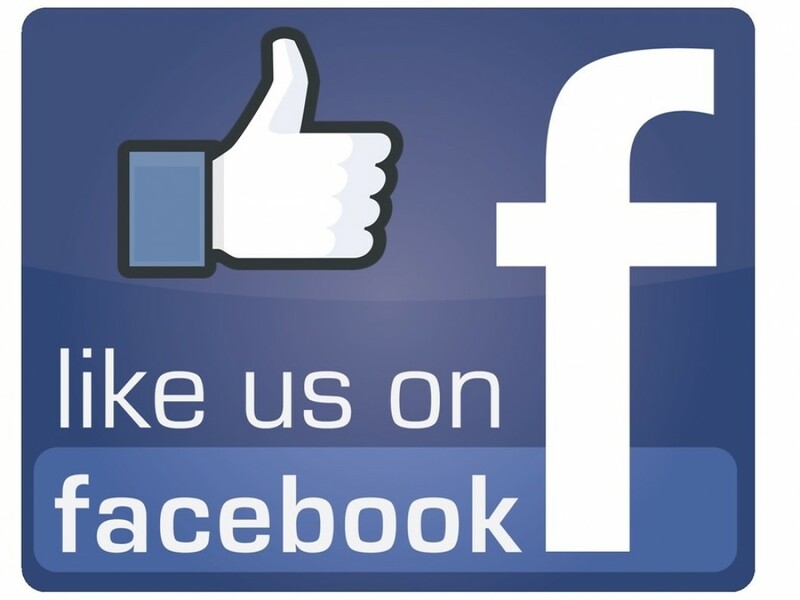 “If you have opinions about the school system, it is not enough to discuss it on social media. You have got to take the time to send the Board emails…,” she said. The board can be emailed one of two ways: boe@bcps.org or through individual emails to each member. Click here to identify your council district. Direction: North/South1 of 2 Southbound traffic lanes closed.1 of 2 Southbound shoulders closed.Created: 4/24/2019 7:40:56 PM by SOC. Direction: North/South1 of 1 Southbound shoulders closed.Created: 4/24/2019 4:51:44 PM by SOC. Direction: North/South1 of 1 Southbound traffic lanes bidirectional.1 of 1 Northbound traffic lanes unknown.Created: 4/24/2019 8:32:01 PM by SOC. Direction: South1 of 2 Northbound traffic lanes closed.1 of 2 Northbound shoulders closed.Created: 4/25/2019 12:32:40 AM by SOC. Geek Trivia: Iconic Children’s Toy Play-Doh Got Its Start As? April 25, 2019, No Comments on Geek Trivia: Iconic Children’s Toy Play-Doh Got Its Start As?